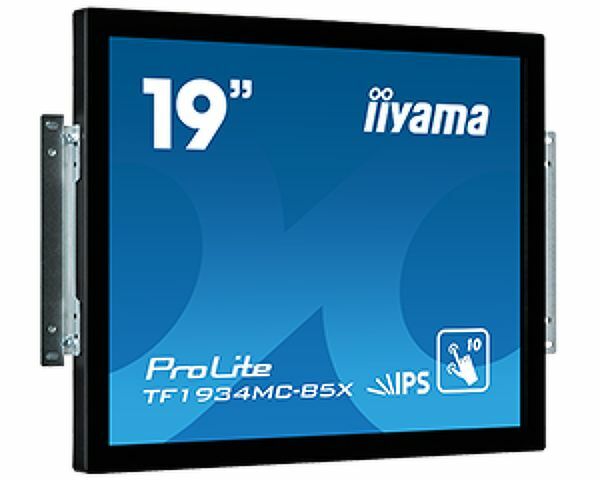 The ProLite TF1934MC 19" multi-touch screen is based on projective capacitive technology which thanks to a glass overlay covering the screen guarantees high durability, scratch-resistance and perfect picture performance. 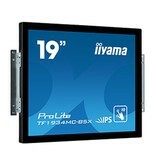 The IPS matrix guarantees high performance with accurate and consistent colour reproduction and wide viewing angles. The touch function remains unaffected even if the glass is scratched. The screen is IP65 rated which means it is dust and water resistant. 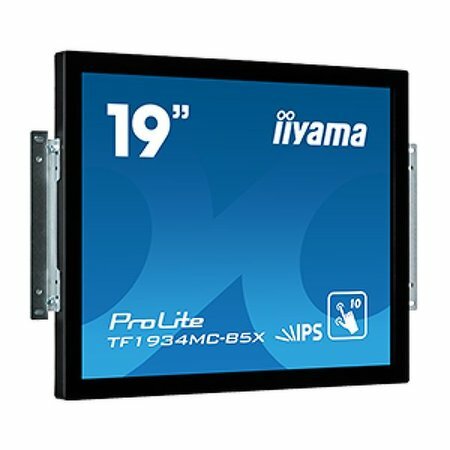 For ease of installation in any environment, the ProLite TF1934MC comes equipped with external mounting brackets making it an ideal solution for kiosk integrators and Instore Retail.